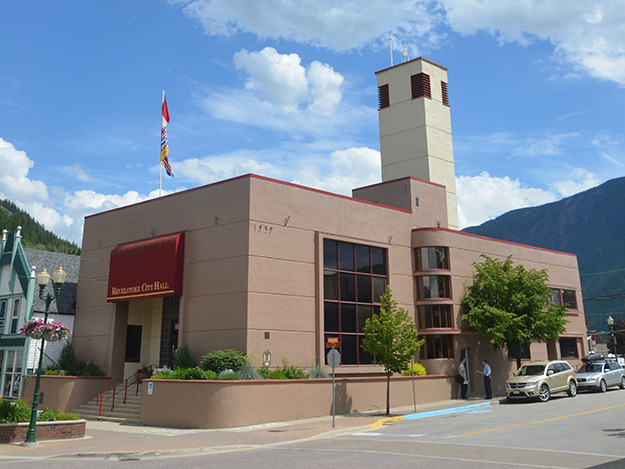 The awning above the steps of Revelstoke city hall was taken down. 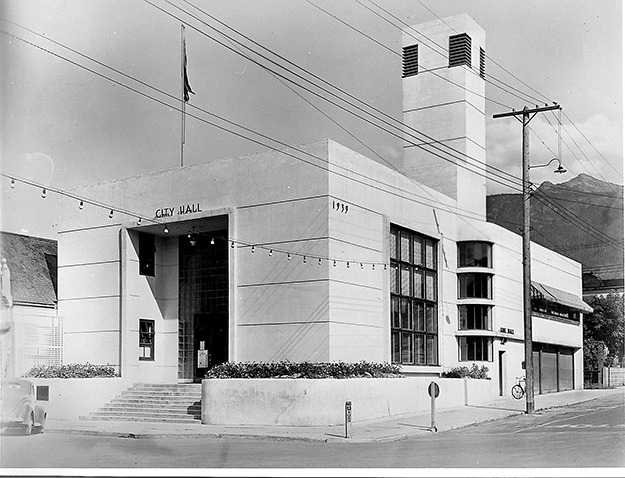 It was not part of the original city hall. The awning was taken down from city hall this week. The awning above the steps of Revelstoke city hall was taken down after it was found to be falling apart. City planner Dean Strachan told the Review the awning was not part of the original building and was later. The move to remove it was approved by the city’s heritage commission.